Stock Low : 62 items left. 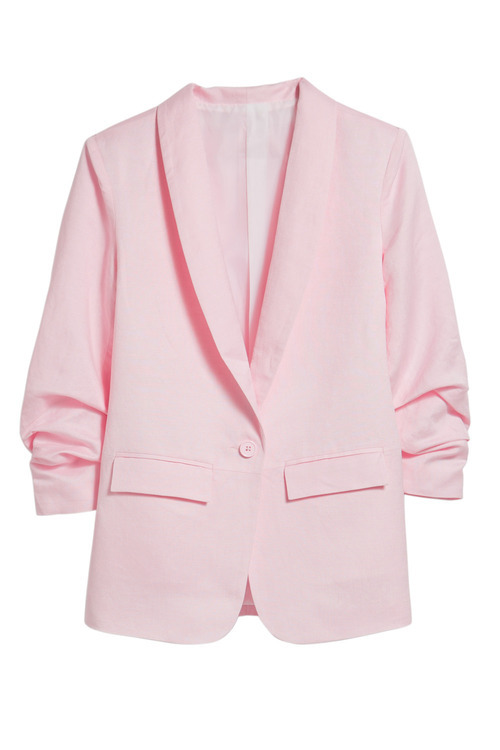 Looking for the perfect blazer that will add a contemporary edge to any outfit? 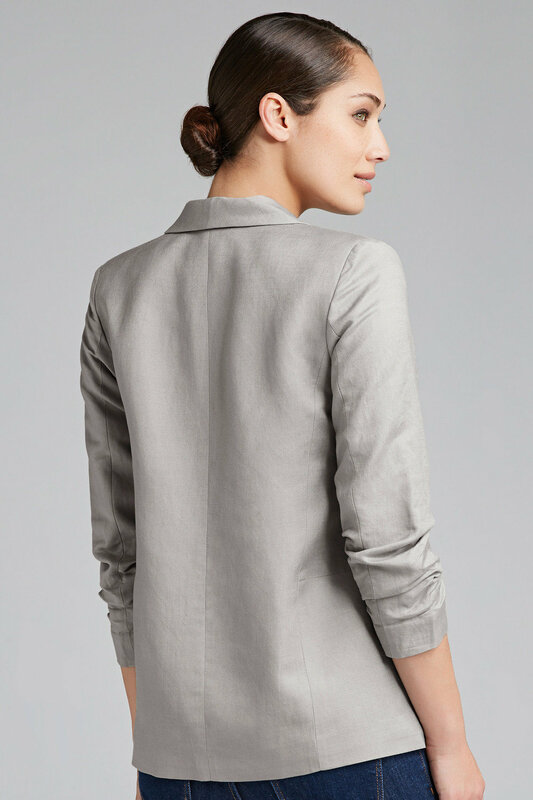 Look no further than the Emerge Linen Blazer, a chic update on the classic style with gathered sleeves, a shawl collar and front flap pockets. Available in three new season colours, this new piece is sure to have you looking and feeling fantastic. 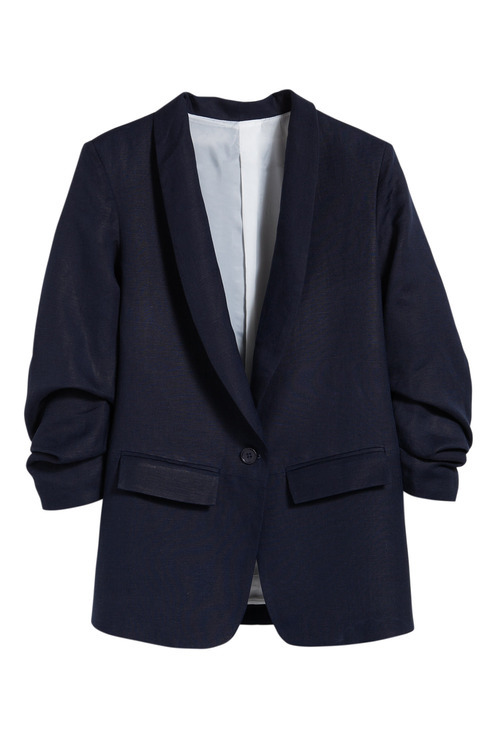 It's crafted from quality linen, summer's most loved fabric thanks to its temperature-regulating and lightweight qualities, and is lined with a comfy polyester. We can't wait to get our hands on this. Style yours with anything from a t-shirt, skinny jeans and sneakers to a shift dress and strappy heels.